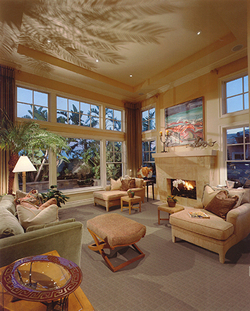 Camelot Carpet Mills was founded in 1973 in Fullerton, California. The business relocated to Irvine in March, 1999. Providing the styling, quality, and service today’s consumer demands, Camelot is one of the fastest growing carpet mills in the nation. We are a company large enough to service your needs yet small enough to care about your long-term satisfaction. This family-owned business and its dedicated employees take great pride in manufacturing high quality products. Camelot Carpet Mills offers a wide selection of quality fabrics. They range from high twist textured cut piles to the latest in intricate residential patterned carpets. Each fabric comes in 30 to 40 standard colors with custom colorization available. When it comes to quality, come to Camelot.